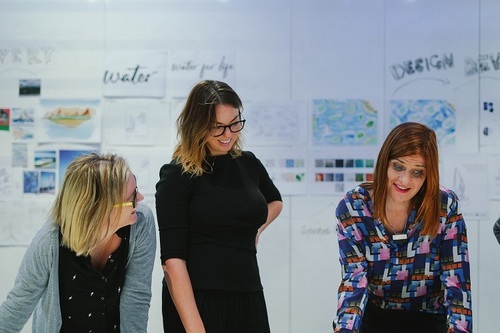 Arup leaders share their stories about flexible working from Arup Australasia on Vimeo. Arup established a presence in Australasia over 50 years ago when entrusted with the structural design of the iconic Sydney Opera House. 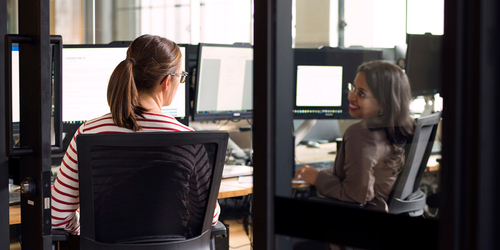 We now employ over 2,500 people working from 13 offices across Australia, Singapore, Indonesia, Malaysia and New Zealand. This is why our vision is for an inclusive workplace, accepting and representative of our diverse society. Our strategic focus areas are gender, LGBTI, culture and ethnicity, age/generational. Aboriginal and Torres Strait Islander and disability. We want everyone to feel they belong, have value and can thrive. We are all unique – like a fingerprint – and we celebrate this uniqueness, which is why we are proud to join the WORK180 platform. Arup is the creative force at the heart of many of the world’s most prominent projects in the built environment. From 87 offices in 34 countries, we have 14,000 planners, designers, engineers and consultants delivering innovative projects across the world with creativity and passion. Through our work, we make a positive difference by shaping a better world. Our people are driven to discover new ways to turn ideas into tangible reality. This passion is behind many of the world’s iconic architectural, engineering, infrastructure and planning projects. It is also behind the firm’s relentless pursuit of technical excellence and willingness to invest in research and innovation. We are proud to be recognised as one of Australia’s Top 100 Graduate Employers and were thrilled to receive the Financial Review Client Choice Award for Best Professional Services Firm 2017.